Have you got an idea for a cushion you have always wanted? You can have any text you wish on this cushion. If you want a proof before we send it just message us with your order. 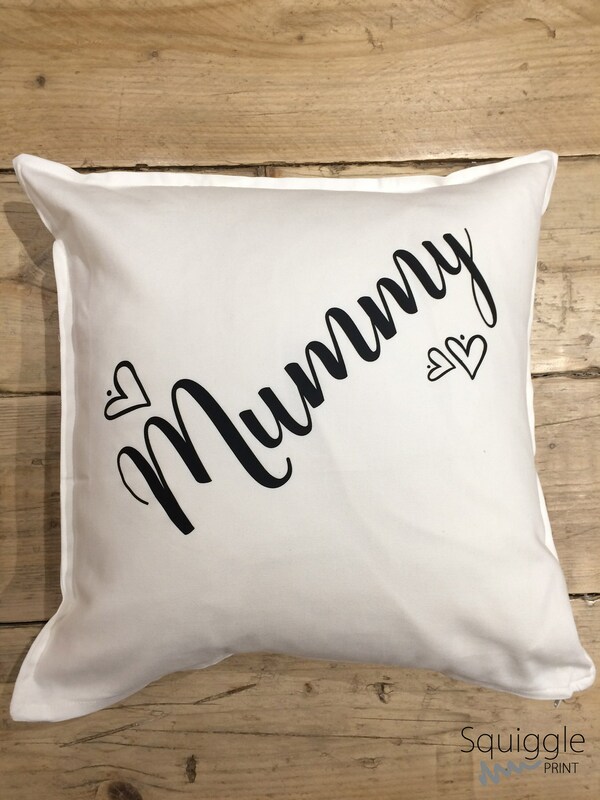 You can choose from a white or black cushion and any colour of print just message us with your order we have over 20 colours to choose from! 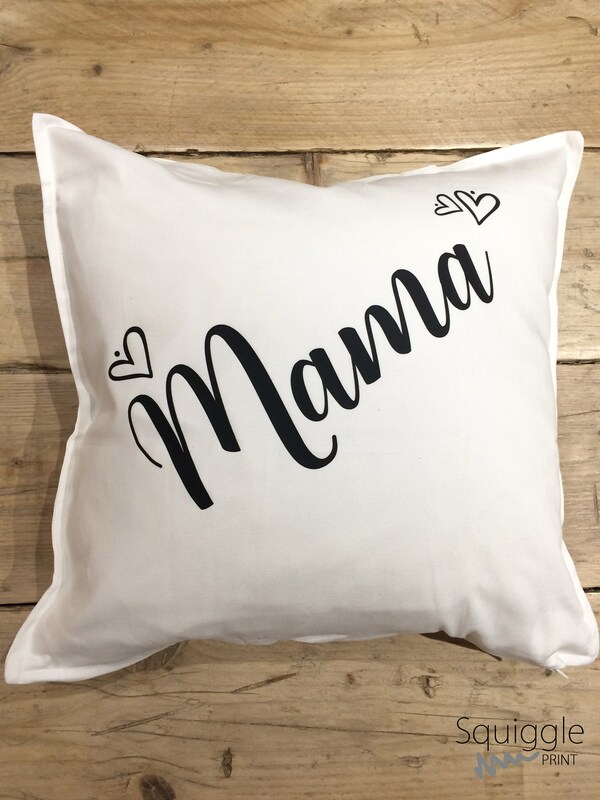 This personalised cushion would also make a lovely, thoughtful gift for any occasions - Birthday, engagement, Wedding, anniversary, Valentine's day, housewarming, new baby, engagement, Mother's day or Father's day.